Another great way to support us is giving through workplace federated campaigns. 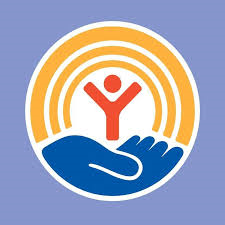 Many employers have a charitable giving campaign or where employees give through payroll deduction. Often, there is a company match for those deductions! 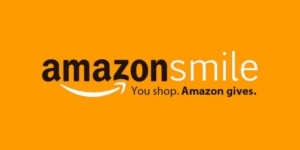 Similarly, if you’re an Amazon.com shopper, Amazon has launched AmazonSmile where a percentage of what you purchase can go directly to FRIENDS!